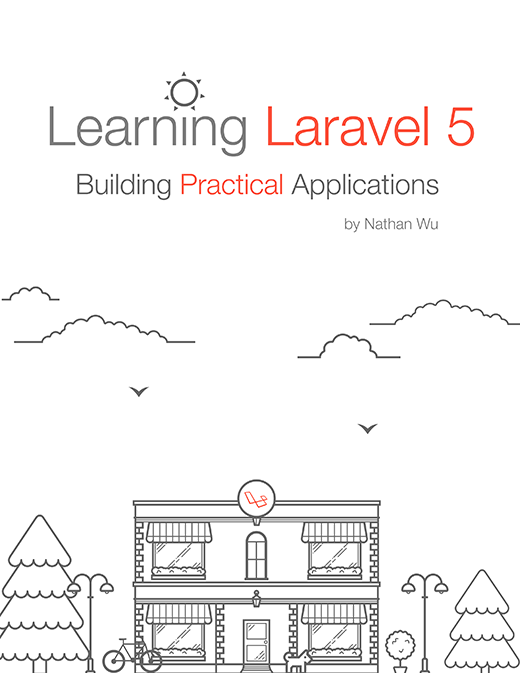 A quick reference guide (cheat sheet) for Laravel 5.1 LTS, listing artisan, composer, routes and other useful bits of information. Langman is a language files manager in your artisan console, it helps you search, update, add, and remove translation lines with ease. Taking care of a multilingual interface is not a headache anymore. 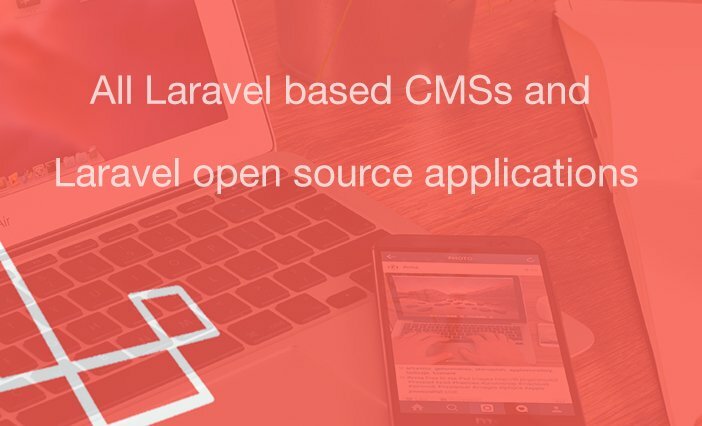 Here is an awesome curated list of open-source projects and CMSs built with the Laravel PHP framework. You can download them, enhance them, write tests, add new features and find the right solution to your problems! Marcel Pociot has created a wonderful Chrome extension that allows us to record our activity when surfing our website and translates these activities into Laravels testing syntax. The only things you have to do is let your models implement the GetsCleanedUp-interface and scheduled a command that performs the cleanup. Laravel Translator - An Eloquent translator for Laravel! An easy to use Eloquent translator for Laravel. No configuration or service providers needed. LaraDock - Like Laravel Homestead but for Docker instead of Vagrant. 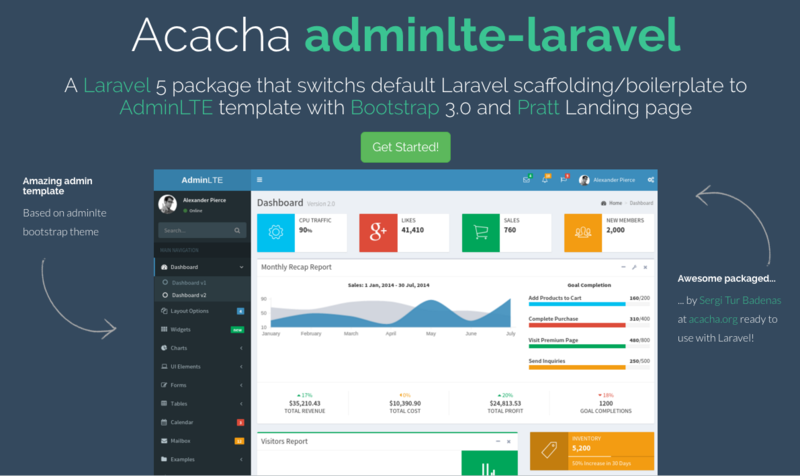 LaraDock helps you run your Laravel App on Docker in seconds.